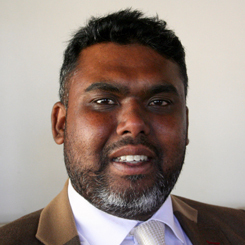 After working almost 20 years in a corporate environment, Zaahied Sallie felt a great need for a significant shift towards something that spoke more passionately to his authentic self. A great fan of the arts, a book enthusiast, the son of a writer and the husband of a journalist and editor, gravitating towards writing was a natural transition. However, no less challenging a decision for him to have made. The readiness to plunge into and re-designing a new life was nurtured in his heart many years before. 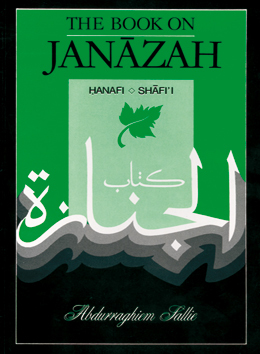 Courage, faith and a deep yearning for meaning led him to retire from corporate life on 30 August 2015 and establish Red Kufi Books. A readaholic and lover of all things creative, Nurah Tape-Sallie previously worked in the bustling newsrooms of Al Jazeera International and Radio 786 as a reporter, editor, producer, presenter and news anchor. Passionate about education, particularly self-learning, she dedicates her time to her three children who are free-range learners - an eclectic mix of homeschooling and unschooling. 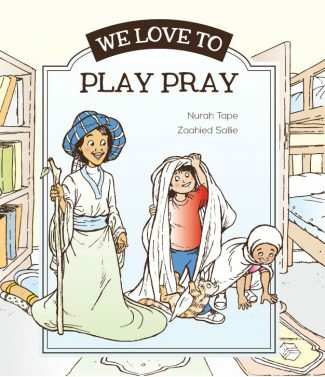 Nurah is the right hand to husband, Zaahied Sallie, in running Red Kufi Books, focusing on the writing, editing and social media arm of the company. In turn, they learn about the qiblah and how the sun and shadows help them determine the times for prayer. Since we received it, we have been reading it over and over again - and the little ones already know the words! 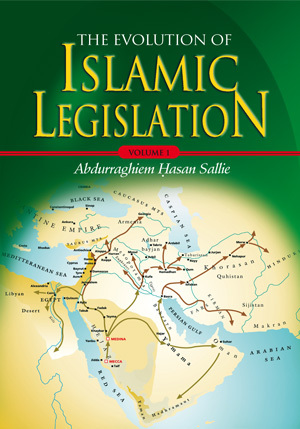 So much information presented in such an amazing way." 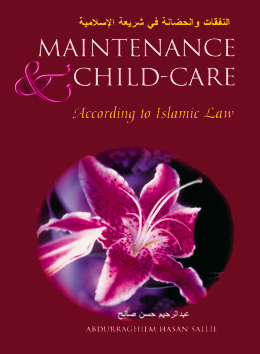 Razeena Gutta, Author of the acclaimed Ahmed and Fatima Series and founder of Read Little Muslims, Australia, Brisbane. 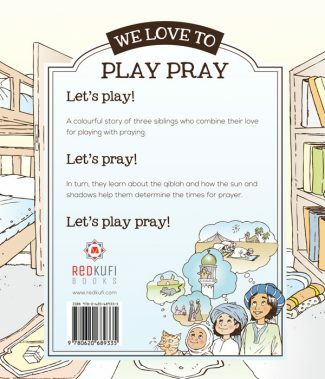 We love to Play Pray is a delightful read. 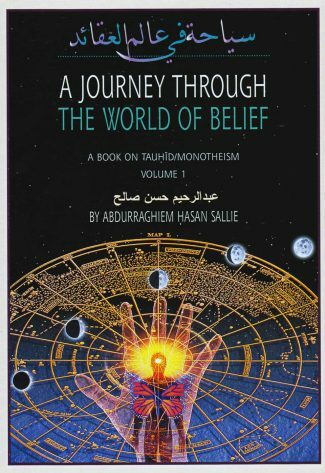 It provides you with a glimpse into a child’s playful imaginary world and thus will appeal to any young reader. 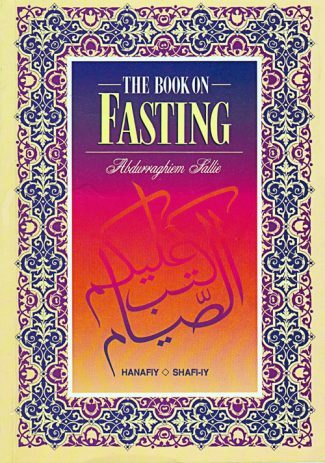 It is an excellent book to use by a parent/educator as a basic introduction to Salaah as it provides useful information on the five daily prayers, without being too pedantic. 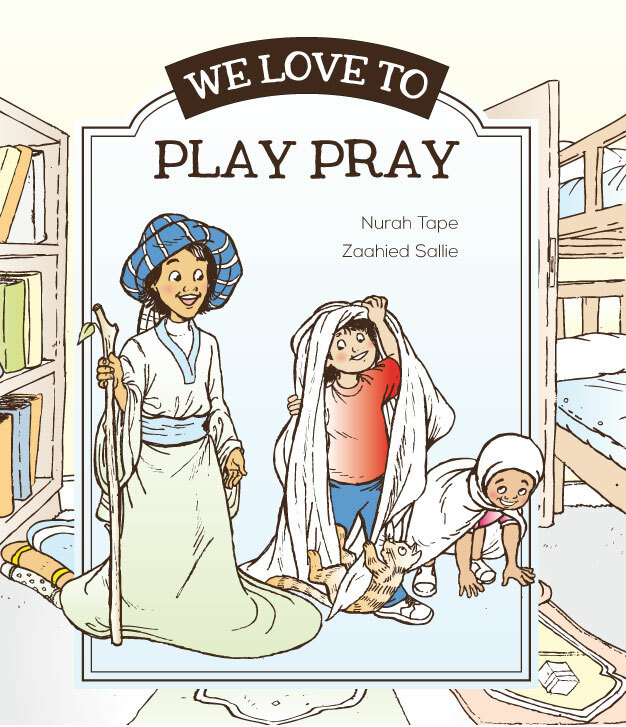 It comes highly recommended ... We love to Play Pray is a must in every home and school library." 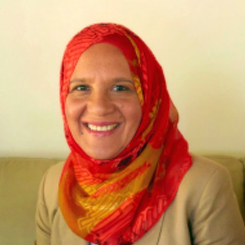 Saleema Dawood, Early Childhood Development Practitioner and Writer, Cape Town, South Africa.